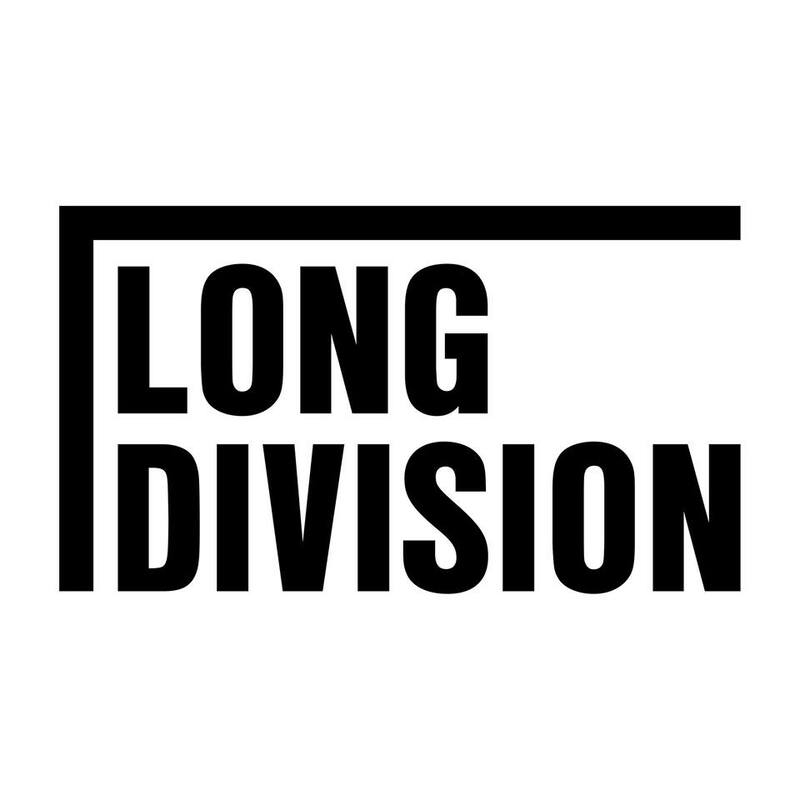 Thanks to funding from The Big Lottery, Long Division Festival 2019 will have a central hub on Wakefield’s Bull Ring, in the form of a large Marquee. We will be using it as our central information point and wristband exchange, and for some activities and events. However, when we are not using it, we offering use of it to the community for free. This could be community groups, charities, performance groups, artists, exhibitors… basically anything that will give exposure to positive community happenings. The marquee will be in place from midday on Friday May 31st and will close on the evening of Sunday June 2nd. We are currently working on the spec but are expecting space of 15m x 9m, with a marquee that is covered on all sides and with electricity (it’s like a wedding marquee basically). There will be a basic PA suited for playing pre-recorded music and/or a microphone for talking / speeches. Depending on the needs of applications and our own usage, we will be able to provide a number of tables and chairs. We’re very open to ideas of how the space could be used. Workshops, Q&A sessions, toddler groups, silent disco, markets, theatre shows, exhibitions, food bank… anything is possible. Generally, we are looking for shorter sessions / usages (1-2 hours) so that it can be shared between multiple groups. We’re especially interested in supporting groups presenting something fresh and engaging to the people of Wakefield. Although the marquee is part of the festival, it has a great chance to attract Wakefieldians who would otherwise not be aware of the festival as a whole. To express your interest, please fill out this form. We cannot guarantee we will reply to all applicants or that all applicants will be successful.